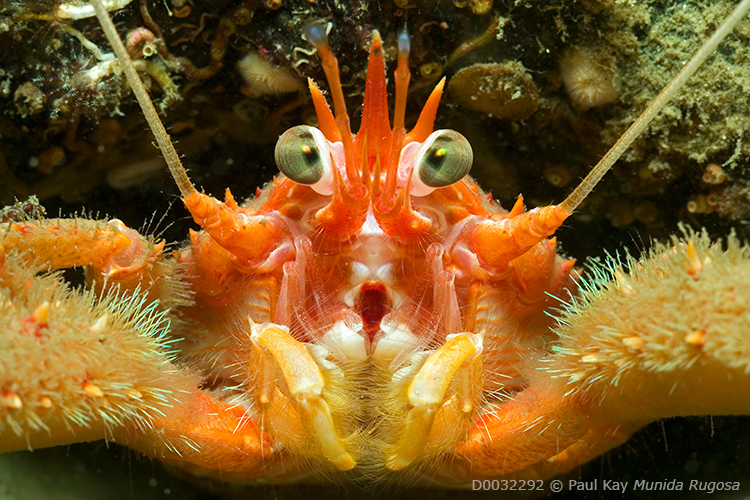 Marine Wildlife | Underwater photography and a whole lot more! 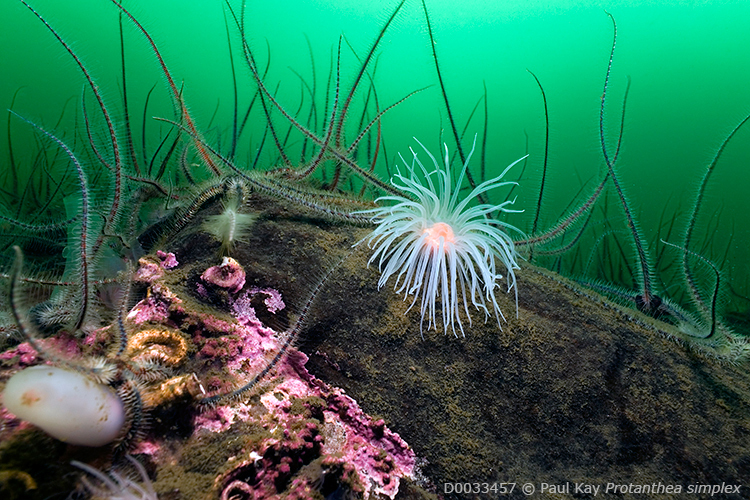 Marine Wildlife is my website: photographer Paul Kay BSc HSE pt4 FRPS. 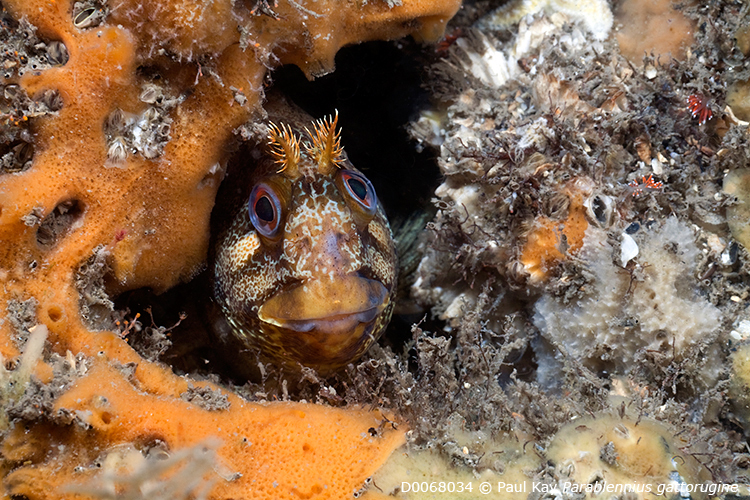 “Marine Wildlife” because I am best known for specialising in temperate, marine, underwater, natural history photography, and supplying high quality stock images of marine wildlife and marine-related subjects from Britain and Ireland. My photographic experience is much broader and versatile than underwater only, as I have worked as a full-time freelance photographer for over 25 years. In addition, I also work as a writer and speaker, and am the supplier of the Seacam Silver underwater photographic system in Britain and Ireland. The galleries on this website showcase some of my stock images of marine wildlife and the underwater world as well as examples of my above water work, however I do have a great many more images than can be displayed. Please use the Contact page if you want to request usage of any of these images, or if you require images of subject matter not shown here. You can find out more about me on the About page and I have an Info page where you can read various articles on photography both underwater and above, and photographic equipment. “A fieldguide to the Marine Fishes of Wales and adjacent waters” by Paul Kay & Frances Dipper is available direct from Paul (signed copies if requested) at £19.95 + £3.25 P&P. With 256 pages and numerous photographs supported where relevant by drawings, we believe this book to be the most comprehensive photographic guide to Marine Fish currently published in the UK. Published for the Marine Conservation Society with support from the Countryside Council for Wales. Copies can be ordered by contacting us (Paypal accepted) using the ‘contact us’ link above. Signed copies of “Ireland’s Hidden Depths” by Paul Kay are also available. 160 pages of images from around the Irish coast both above and below water, this book was shortlisted for the Marine Foundation’s 2011 Mountbatten Award for Best Literary Contribution. Published by the Sherkin Island Marine Station it is available for £14.95 + £3.25 P&P. Websites are always being modified and added to, and mine is no exception – last updated on 05-July-2015 – it will be significantly updated over the coming weeks with more galleries and information added.